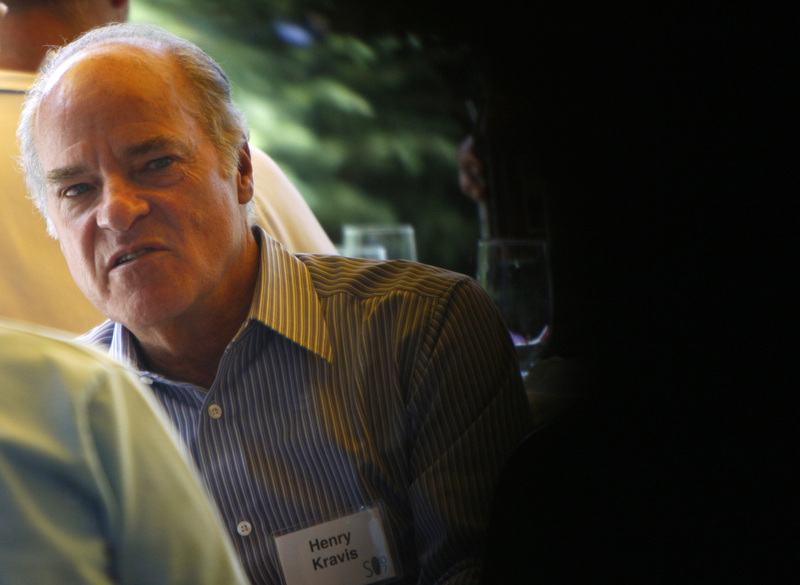 Henry Kravis is sowing the seeds of private equity perennials. U.S. buyout shops like his are selling companies to each other at a breakneck pace. It’s easy to be skeptical about these so-called secondaries. But KKR’s $1.6 billion acquisition of landscaper Brickman Group may turn out to be an example of how such deals can flourish. In the United States, one in seven deals is a hot potato being passed from one private equity firm to another. Research firm Preqin, whose data stretch back to 2006, says that’s the highest rate on its books. The $23 billion of such transactions account for a third of U.S. buyout volume this year, also a record in the making. Two forces are at work. First, while corporate acquirers and the public markets have come back strong, buyout firms have plenty of pre-crisis portfolio companies to offload and need as many exit routes as they can find. Second, with about $1 trillion of leveraged capital globally to deploy in private equity, there’s no shortage of eager buyers. The amount of churn should concern investors. Secondary sales can leave limited partners paying multiple rounds of fees on the same investment. And once one buyout firm has owned a company, it’s at least theoretically harder for another to extract additional value. That may not be so in Brickman’s case. About seven years ago, Leonard Green & Partners bought a large minority stake in the company, which mows lawns and plows snow for corporate clients. Based on Breakingviews estimates, including a $235 million dividend in 2010, the private equity firm more than doubled its money and booked an internal rate of return of about 20 percent on the deal when it sold to KKR. That suggests some solid growth, an impressive result given the inauspicious timing of Leonard Green’s investment. Just last week, only six months after it bought Brickman, KKR rolled it up with similarly sized ValleyCrest, charting a new strategy. Combining the two industry giants should enable them to sell new services and expand geographically. Though it’s probably an exception in the otherwise overgrown secondaries landscape, Brickman may be an example of how the grass can be just as green on the other side of the buyout fence. Commercial landscaper Brickman Group said on May 21 it would merge with rival ValleyCrest Companies. Private equity firm KKR agreed in November 2013 to buy Brickman for $1.6 billion while ValleyCrest is backed by Michael Dell’s investment firm MSD Capital. The combined annual revenue would be about $2 billion, the companies said.